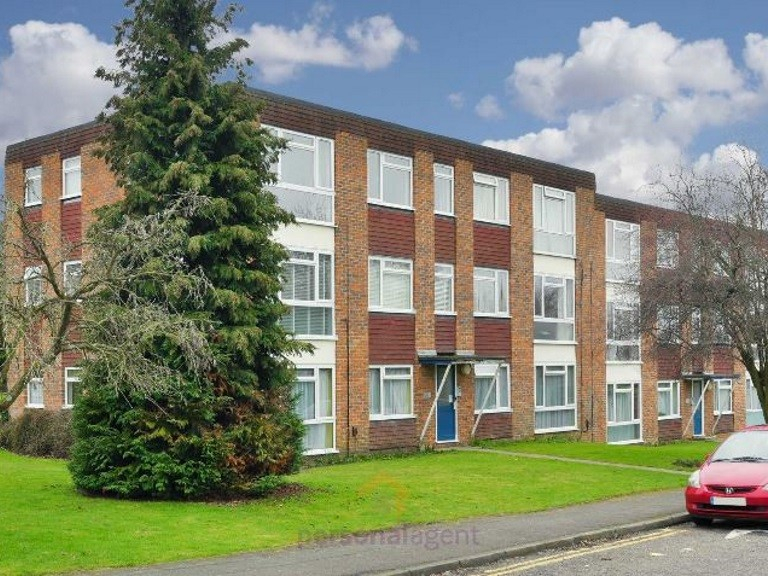 The Personal Agent are pleased to present you with this second floor one bedroom apartment, Located only a short walk from Epsom town centre and station. 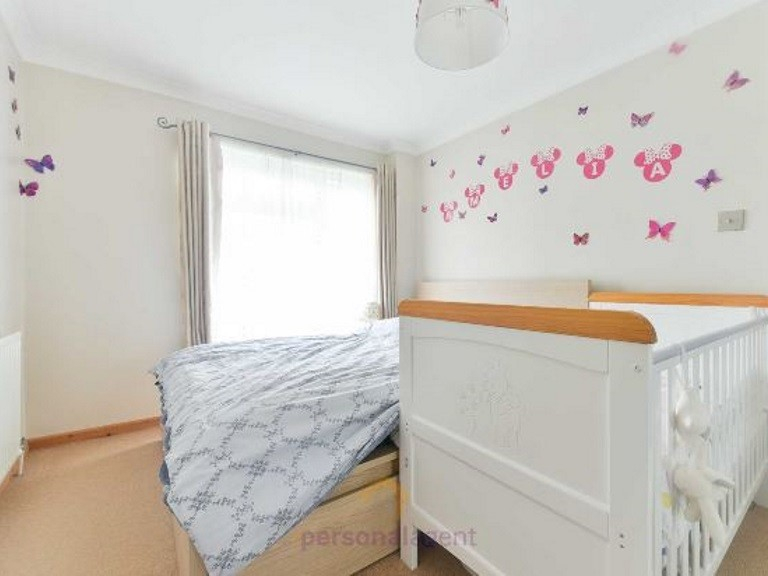 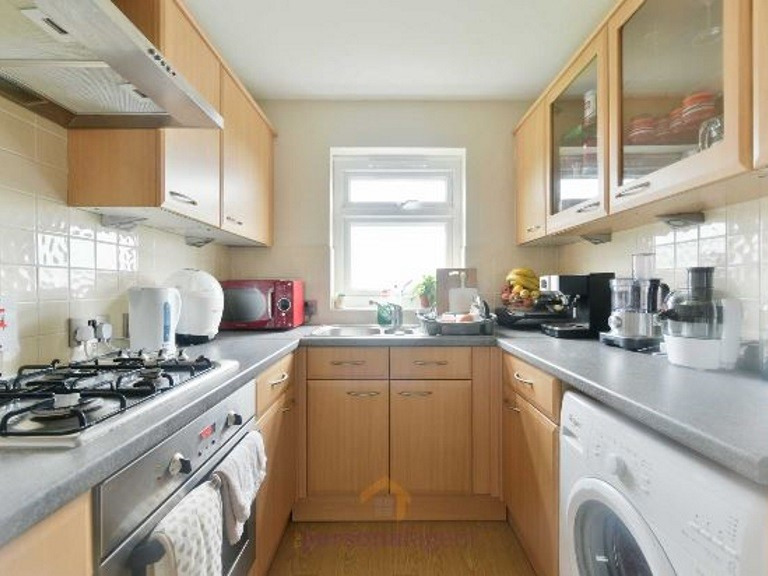 The well-kept property consists of a large reception/dining room, modern fitted kitchen, great size double bedroom and a modern family bathroom. 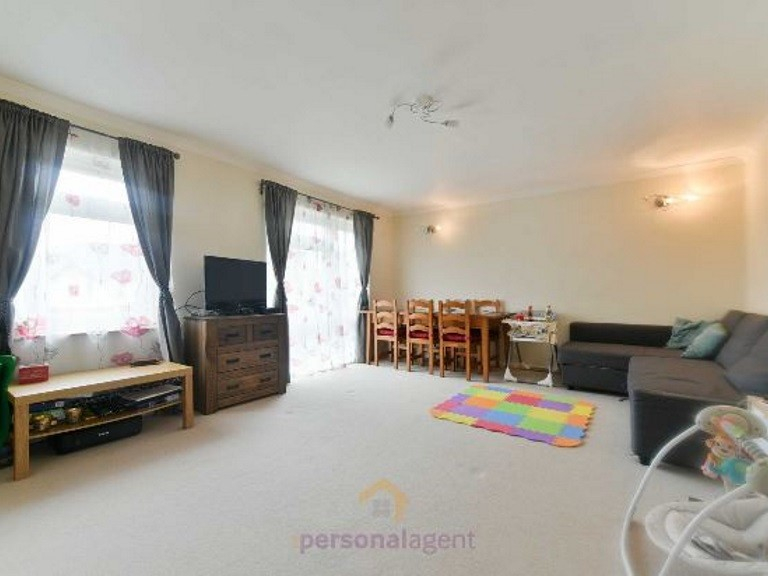 This property also has the added bonus of access to communal gardens and a garage. 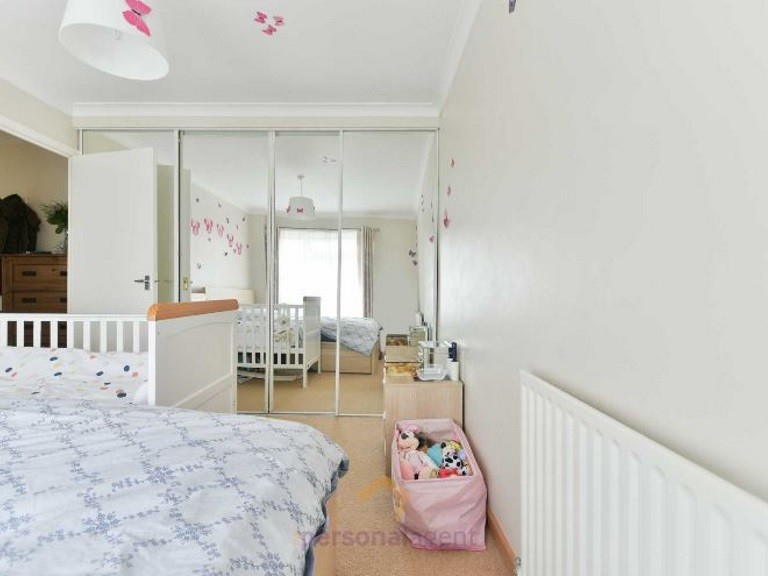 This property is located less than a mile from Epsom Train Station with excellent travel links to London and the surrounding areas. 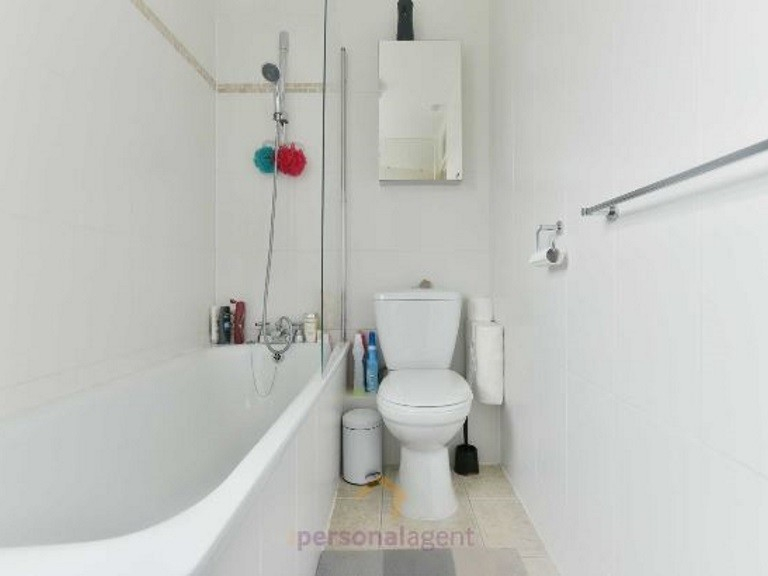 Book your viewing now with The Personal Agent as this property is likely to go quick. 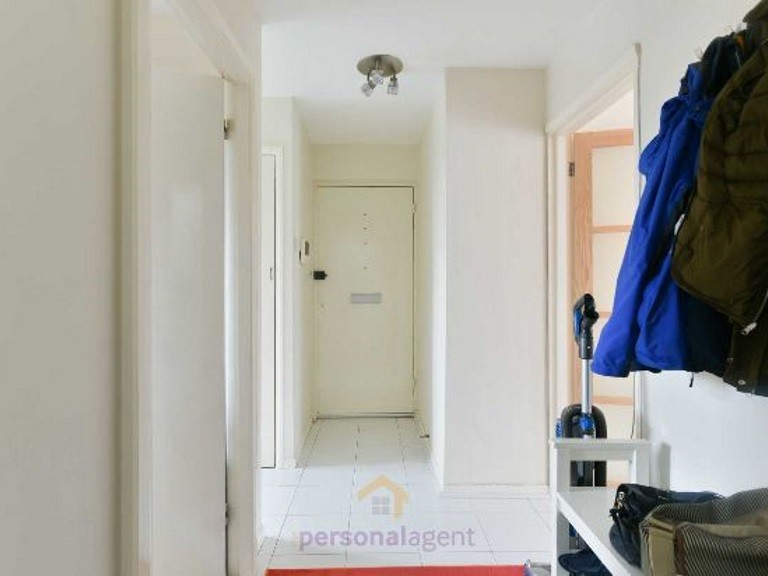 The Personal Agent are now offering 20% off admin fees for Letting of the Week!